For months, Blac Chyna has been teasing her arrival on the music scene. Begrudgingly, many of us have tried to ignore it but the entertainer is doing everything in her power to get us all to listen. She's been posting photos of herself in the studio all over her social media and finally, the former stripper has released her debut single. "Deserve" is Blac Chyna's first song and unlike many artists that start out, she managed to bag her some high-profile features. Jeremih and Yo Gotti are guests on the new song, which is available for streaming on Apple Music. This track will surely be critiqued heavily from her naysayers while Chyna's fans will be all over it. If music is her dream, then we're glad she's reaching out for it. This might not be it but it's a starting point. Blac Chyna has been embroiled in a public spat with her mother, Tokyo Toni, as she begs to see her granddaughter. At this point, Toni has reached out to Amber Rose, Rob Kardashian, and other people to try and see Chyna's kids but nothing seems to have paid off. Maybe Tokyo Toni will get into music now and they can exchange diss records? 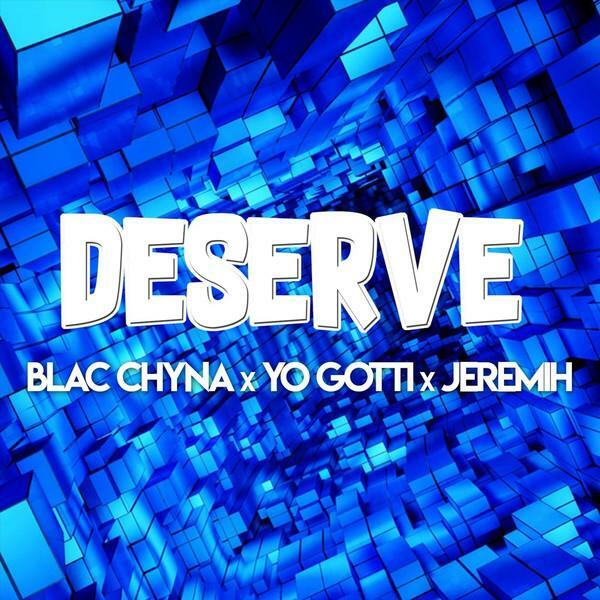 What do you think about Blac Chyna's musical debut?